You will learn how to create a simple AutoCAD script file using Excel formulas and Excel-VBA. It is expected that you will be able to create simple Cartesian graph in AutoCAD, even you are an AutoCAD first time user! 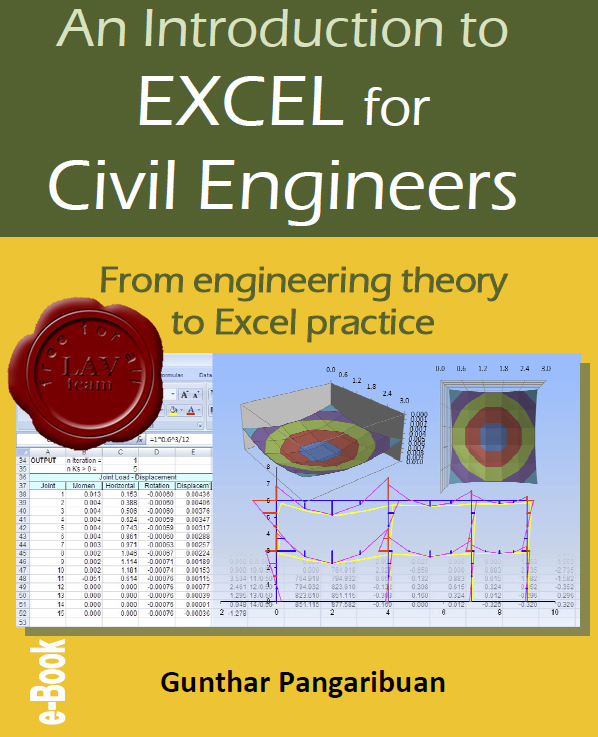 With the ease of working with Excel, coupled with benefit of the given examples in this book, it is expected to increase the interest of the reader to create new original application programs. Thus, each model or even a specific calculation will be an exciting challenge for a programming job is already enjoyable. Happy Excel programming!